Such a gorgeous place to dine. Great food, great vibe. Perfect for date nights & fun with friends. Very cute restaurant. We had the Sunday deal of 2 pizzas for £15 , which was great value. The pizzas were large and tasty! Will come back again to try other things on their menu. They are also a dog friendly restaurant. 5/5 for all elements, amazing service (especially once you're a regular), delicious food & drinks for such great value and quality. 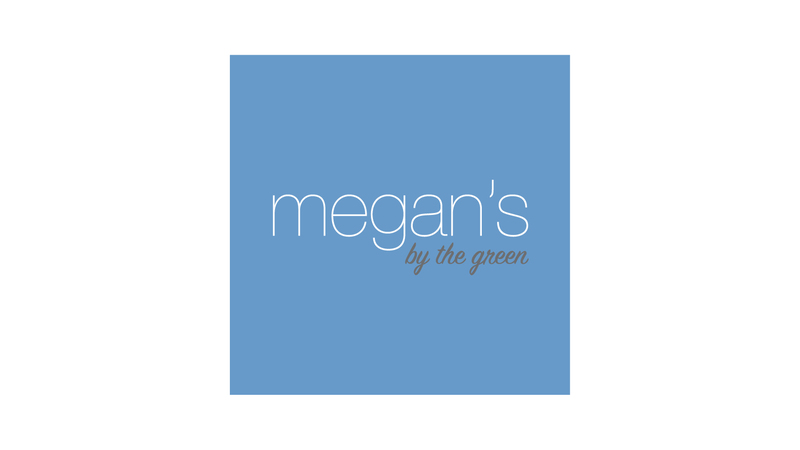 I would happily and highly recommend Megan's Parson's Green to every one I know. I’m going back as soon as I can! Had the spicy chicken - if you could find the chicken! The starter sharing platter was excellent. Great little restaurant by Parsons Green. Wonderful service, food and decore. Had a really relaxing evening. Reasonably priced too. Had the Mediterranean mixed stater and lamb and chicken mains which were delicious, along with the Italian red, which was surprisingly smooth. Will come again! Superb! Emailed about booking in for a meal to celebrate a couple friends on completing a recent challenge. Amy was very helpful and even kindly gave us a bottle of prosecco for the table too! Brilliant table, gorgeous decor and fabulous food - can't ask for much more! Fantastic food, friendly service and beautiful, trendy yet cosy little restaurant - highly recommended! Chris was outstanding absolutely loved the whole evening. Food fab, place fab, everything fab thank you. Megan really looked after us. We had booked for 8 at 4pm. Turned up with 9 at 3pm. With a dog. She really took care of us and I wish her all the best for the future, I shall be visiting again. Had a fantastic meal at Megan's - good, tasty comfort food mixed with excellent service, a nice atmosphere buzz and the most beautiful dining room (that ceiling decoration is amazing). Cocktails were not great, but the other drinks on offer were good. The important thing is the food was faultless. Thank you for your feedback to our new restaurant! We are actually adding more cocktails to the menu come January so keep your eyes peeled! Love your food and staff, and your interior design is incredibly charming. Thank you for opening a location in our Parson's Green neighborhood. Your reservation is system could use some work, though. It's extremely difficult on mobile. The time selected keeps changing upon confirmation. That's my only nit. You guys are great. 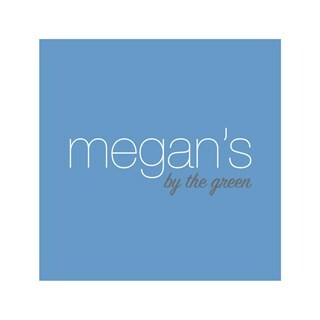 Have always loved the original Megan's and so pleased to have this one on our doorstep. Sensational food, great atmosphere, lovely village place. Cosy atmosphere with wonderful staff. Food was delicious and I would definitely recommend this place to friends and family. Please can you do gluten free pizzas. Loved it, a great addition to PG! Thrilled to hear you like our new restaurant! See you soon! Lovely location and atmosphere. Service could have been better - but the food made up for it! Thank you for your review! Service has improved a lot since our first week of opening when we were much busier than anticipated!